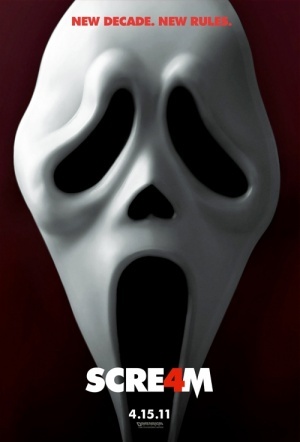 A great movie for fans of the Scream saga. New faces, new rules and new twists. Was a fun (and scary) movie.